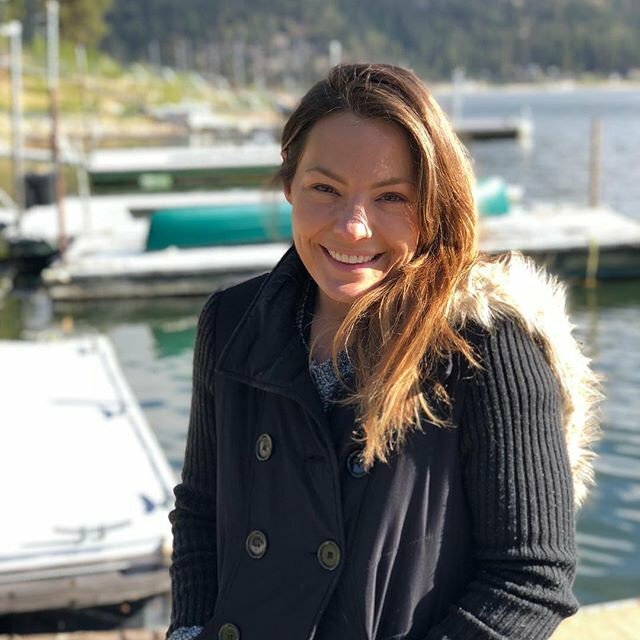 Lindsey Bennett is not the first woman to venture into overhauling real estate business, however, she is going about her’s smartly and with class. Lindsey is an American real estate mogul, interior designer and television celebrity who has had great success with her partnership with her husband in the television reality show called Desert Flippers. The TV show recorded its inception in 2016 and has been a tremendous success since then. The Bennett’s are often compared to the real estate power couple Joanna Gaines and Chip Gaines. Read on to learn everything there is to know about the witty, intelligent Lindsey and her funny husband. Her full birth name is Lindsey Rene Schnieder born on May 25, 1979, in the United States of America. She was raised alongside her brother Mike in between her grandparents home at Lodi and the lakeside home of her parents in Madison, Wisconsin. She is the daughter of Leroy and Constance Schneider. Her father and brother took after her grandpa who was into real estate building; the father and son are renowned house builders with several houses built to their credit within their locality. It is therefore not surprising when Lindsey decided to tow a similar path already laid down in her family by joining in real estate business. She got her education from the Madison Area Technical College before she proceeded to the public research business school of the University of Wisconsin-Madison. Lindsey Bennett is armed with knowledge and on-site experience she obtained whilst working alongside her brother, cousins and even ex-husband, who were real estate brokers, builders, and realtors. With such a plethora of experience, her interest and love for the job grew that she ended up making a life for herself out of the profession. The decision has paid off, below is everything you need to know about the TV star. The first time Lindsey Bennett met her would-be husband Eric Bennett, was when she was attending a job interview at the Draft House in Verona while Eric was coincidentally at the same venue to eat out with his friends. Without much ado, he introduced himself to Lindsey and they soon discovered they shared the same interest in the course of their passionate discussion. As their friendship blossomed, within three months of dating they decided to start up their joint real estate business since they both had the knowledge and experience. Together they packed their belongings and headed out to California, where a new world of different possibilities was waiting for them. They quickly made an impact with their spectacular remodeling works on buildings that they bought and renovated before they offered the properties for sale in the market. Their partnership has helped make unhabitable houses within Palm Springs, California, and Coachella Valley metropolis into lovely well-designed gorgeous homes. Lindsey Bennett and Eric Bennett both host the real estate reality television show called the Desert Flippers. The show started airing on the Discovery Incorporated Cable channel HGTV from the year 2016 and has had about three seasons. The show features all the processes involved from the prospecting of available houses in the market, including the assessment of the said property’s profitability, to architectural designs, plans, lifting, chopping off, carpentry works, tiling, scouring and cleaning up the houses after they have been remodeled as well as the financial breakdowns of the project. Through their joint partnership, the couple has shown that they can turn even the worst dumpsite to a spectacular edifice. This has in turn brought in large chunks of income. They have flipped over one hundred houses since the inception of their show. The show has, in turn, garnered good ratings, alongside other shows that are in the same industry such as Joanna and Chip Gaines Fixer Upper show, Flip or Flop, a Tarek and Christina Anstead show, and Love or List it among others. 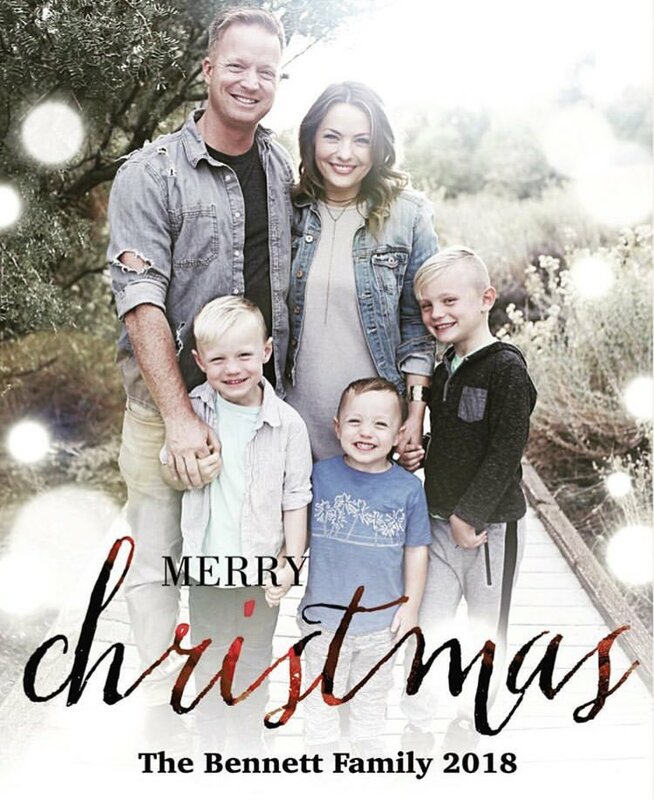 Lindsey Bennett’s foray into television has also seen her and her spouse grace the Jonathan Versus Drew episode of the Brother versus Brother reality show that equally airs on HGTV. They appeared on the show as judges. The Desert Flipper power couple finally legalized their union in 2011 in Lake Monona with a lovely reception party on a cruise boat called Betty Lou. They have been blessed with three energetic sons named Graham, Roman, and Dean. Eric Bennett, on the other hand, is a native of Wisconsin. He graduated from the University of Wisconsin (UW) and holds a master degree in La Crosse from UW. His work experiences include a brief stint as Loan Officer at a real estate firm. Eric dreamed of becoming a radio disc jockey before fate brought him and Lindsey together. She convinced and encouraged him to take a full swing with her, in full-time real estate hustle. They have been adorable parents to their children taking them from one event to another and even in some of their job prospecting trips which are usually filled with fun for the family as they bond through the trips. Lindsey’s family is quite a happy one, she is constantly posting their day to day activities on social media – Instagram (lindseybennetthgtv). Lindsey Bennett knows her onions as such she is one of the top interior designers in the real estate industry. She has been in the game for over a decade, remaking, renovating more than a hundred properties with not less than $25,000 returns on investment (ROI) per house sold. We are pretty sure she has made a tone of money from this trade such that her net worth has been pegged at more than six-figures. Many media sources quoted her net worth to be a little above $1.6 million. In addition, Lindsey and her husband jointly own four different properties within Dane County and another one in Whitefish Bay.